Well...I had completely forgotten this old shot from the New Year trip to the Mount Shasta, CA area. 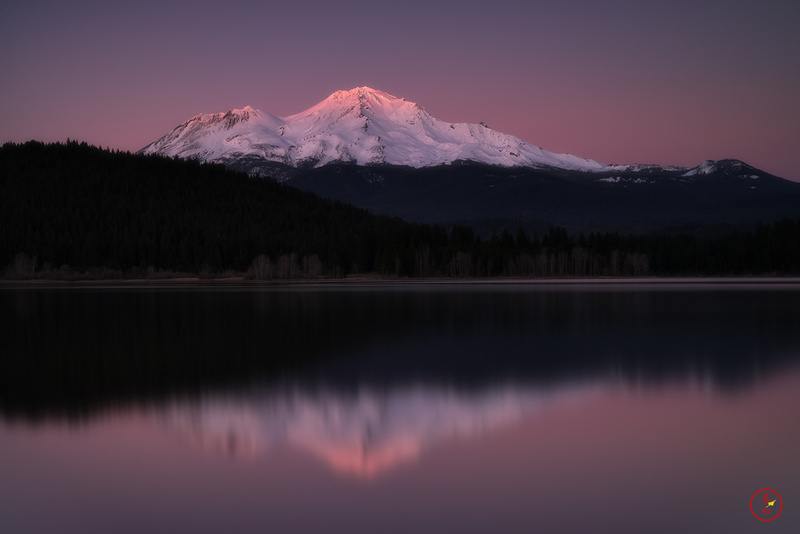 Long exposure during a superb sunset at lake Siskiyou, CA around New Year. The sunrise was the nicest sunrise I ever saw, so I wanted to process it first, but after going back through my old files, I thought this one also deserved to be processed.